Feeling super anxious lately? 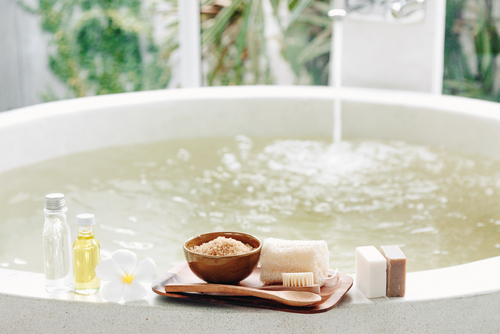 If you've been feeling a little low, tired and restless lately there are a few quick additions that you could make to your home that will help you de-stress, relax and unwind a little bit. There's nothing more relaxing than you walking into a spa, but, unfortunately, can't be done as often as we want to. That's why you make the best of aromatherapy. Mix in a little bit of aromatherapy in your day to day life and see how you feel. You know that fragrances have an effect on your mood right? You have relaxing fragrances and then you have uplifting ones. 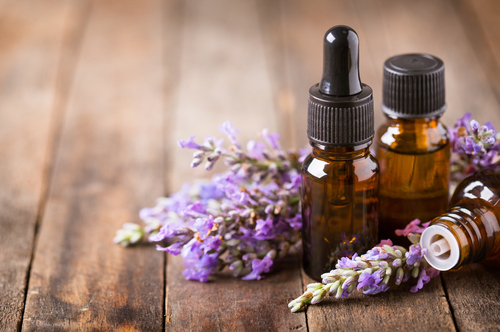 Typically lavender, vanilla, bergamot, patchouli, orange, lemongrass, peppermint are the most popular common fragrances you could consider adding to your routine. Essential oils can be mixed in with your lotions, body oils and can even be added to an incense diffuser for an all over home fragrance. If you want something quicker, a pillow mist can be sprayed on your linen and nightwear that can help you sleep better and faster. 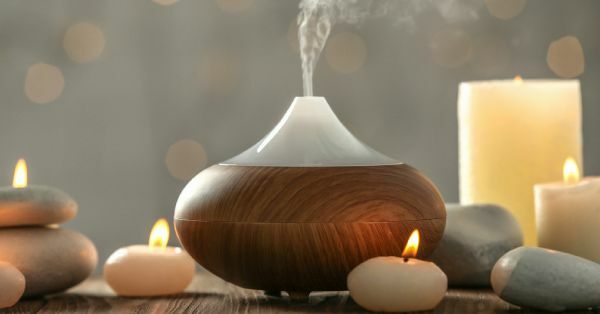 Tea light diffusers and electric incense diffusers are both great ways to reap the benefits of aromatherapy while you're home. There's something very soothing about candles and fragrances. Put it on the incense diffuser when you're trying to take the day off you. Add a few drops of lavender, bergamot or patchouli essential oils to the mix and you'll be dosing off in no time. Had a long day on your feet? Muscle aches and pains after a long workout maybe? If you have a bathtub at home, draw up a nice warm bath. Throw in half a cup of bath salt into the tub and unwind. If you don't have a tub, you can just dip in your feet into a bucket of warm water. Scented candles are another easy way to relax and unwind if you're not the kinds to be an aromatherapy chemist and mix and match essential oils to suit your mood. A reed diffuser placed in your bedroom or living room is another quick and easy way to give your living space a more calming feel. Bath and body products can be infused with essential oils or you could buy pre-made products that are designed to help uplift and unwind while you bathe.